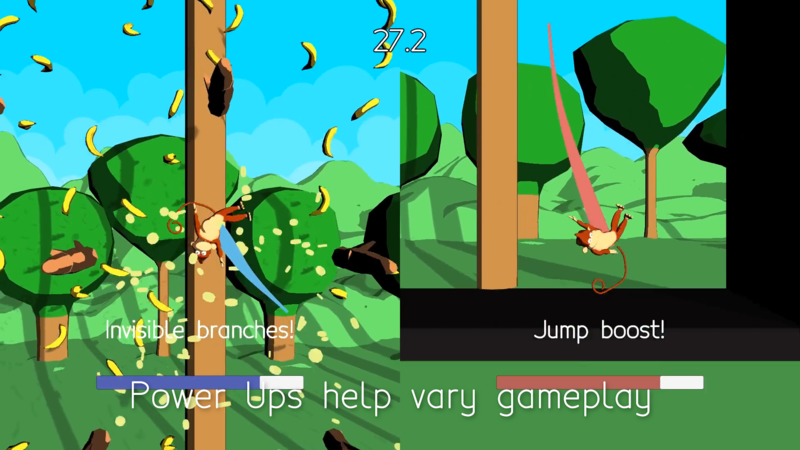 The future of local multiplayer is swinging to a screen near you. Spin your way to victory in this local multiplayer bonanza. 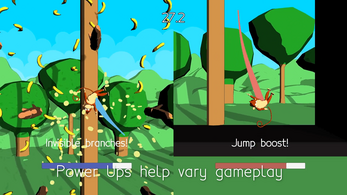 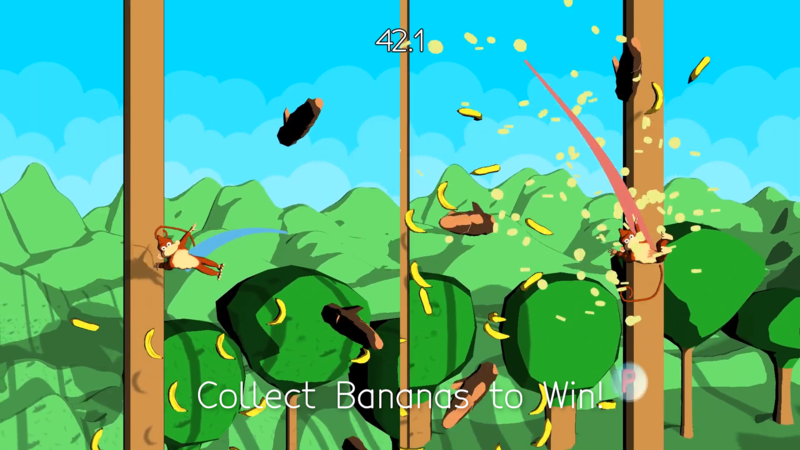 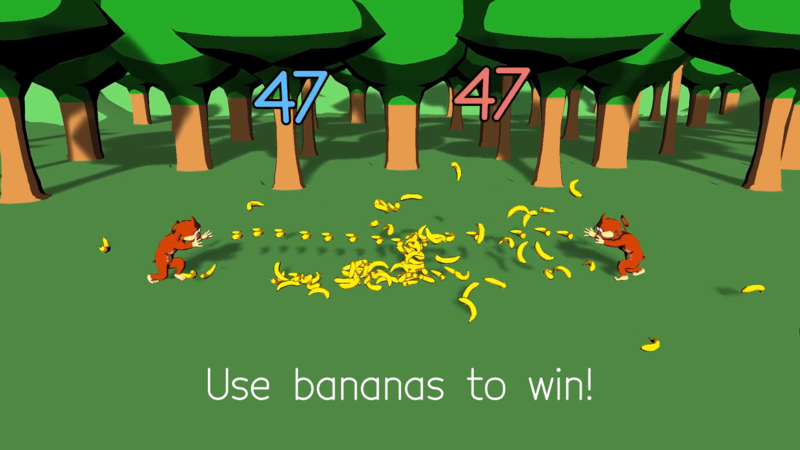 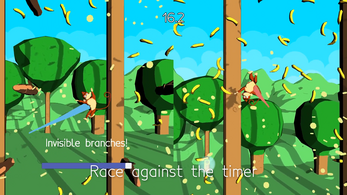 Collect power ups and bananas to further your strength in the world of Cistea. 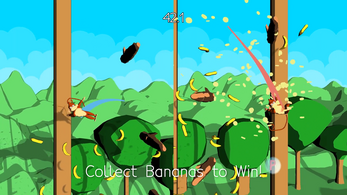 "BANANAS DON'T GROW ON TREES! SECURE YOUR FUTURE NOW!" 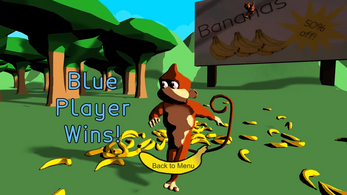 This game can be played with either controllers or a keyboard. 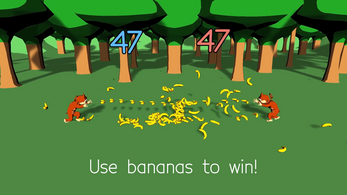 We recommend that you use Xbox controllers to get the best Cistean experience.